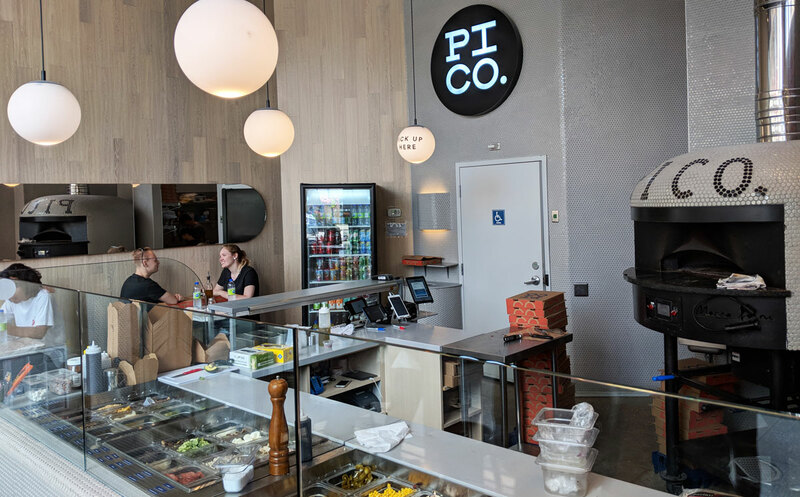 Great Margherita Pizza at Pi Co. 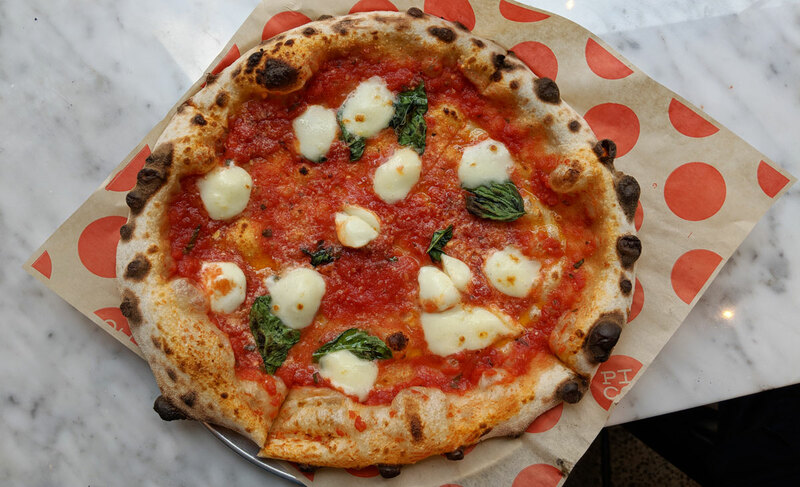 Fact: a margherita pizza, done well, is the best pizza. It’s just crust, sauce, cheese, basil, and olive oil, but when it’s done well, it all comes together in a way that feels magical. It’s one of the world’s few perfect foods. 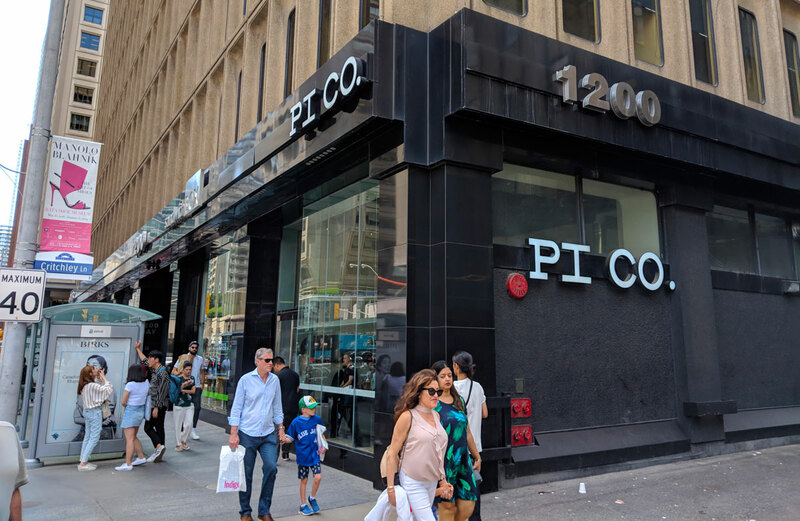 Pi Co. does it well. The restaurant itself is actually pretty interesting — it’s mostly a take-out joint, and aside from the margherita, they don’t have any pre-topped pizzas. The restaurant is set up almost like a Subway, with a variety of toppings behind glass that you can choose from on the spot. And the Neopolitan-style pies bake fast, so you can be in and out surprisingly quickly, despite the fact that they’re starting every pizza from scratch. It’s quite good. A pizza like this lives and dies by its crust; the crust here was solid, with a satisfying chew, a decent amount of flavour, and a nice blistery exterior. The external crisp factor could have been slightly higher, but that’s a very minor complaint. Everything else was great, with a nice balance of sauce and cheese. It’s not the best margherita I’ve ever had, but it’s pretty damn satisfying (again: it’s a perfect food).